Water carves stone — Will slow and sure win the race in Ukraine? Ukraine has been attempting to radically reform its governance systems in the midst of an uneasy transition. 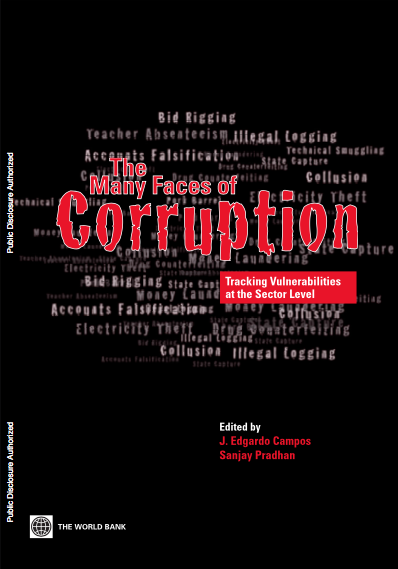 Efforts include purging civil service ranks of corrupt officials and schemes, introducing more transparency, and launching corruption prevention mechanisms. Government at all levels has received technical assistance and expertise in multiple areas. It has been surged with reform priorities that it needs to address immediately. 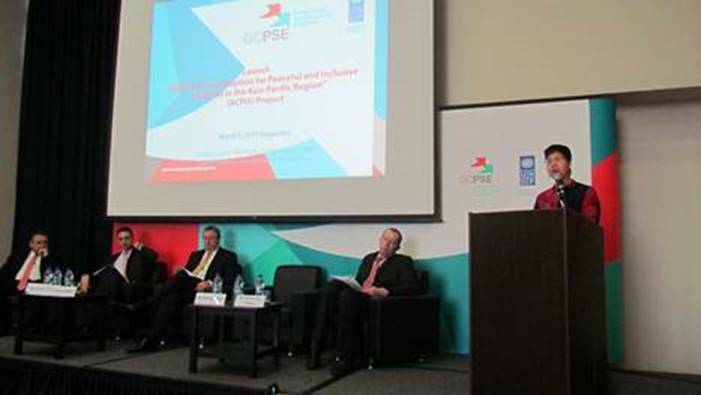 Working in close partnership with government and the new Reanimation Package of Reforms (RPR) CSO initiative (a cluster of over 40 most active reform-minded civil society organizations), UNDP in Ukraine helped to advance corruption prevention and promote transparency. Three systemic areas merit mention: Setting up the rules of the game, creating tools for implementing the adopted policies, and empowering the actors to take up the new instruments. 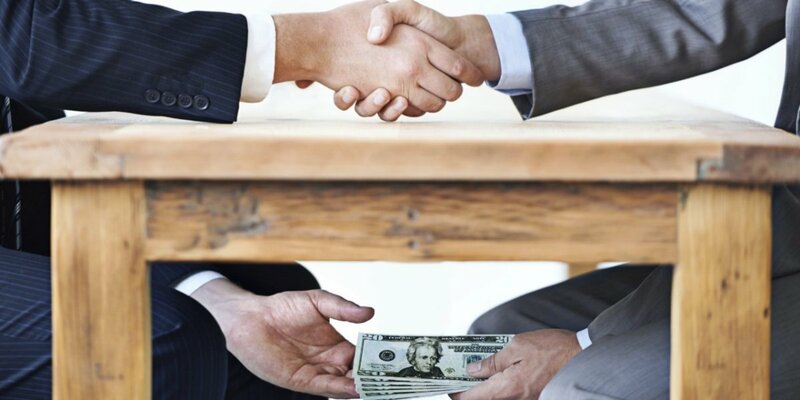 In close partnership with the Ministry of Justice, the Parliamentary Committee for Combating Corruption, and the thematic RPR civic expert group, UNDP helped craft new laws “On Prevention of Corruption” and “On the State Anti-corruption Strategy for 2014-2017”. 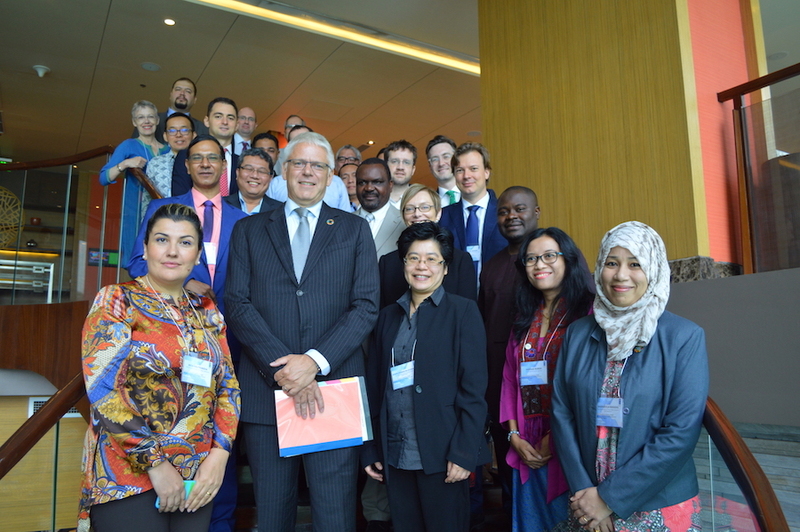 Expert support and engaged discussions hosted by the Ministry and the Parliamentary committee in partnership with UNDP and other development partners have shaped new legislative frameworks in a truly participatory manner. On-demand assistance to civic advocacy efforts has, in its turn, made possible the adoption of these drafts by MPs in October 2014. 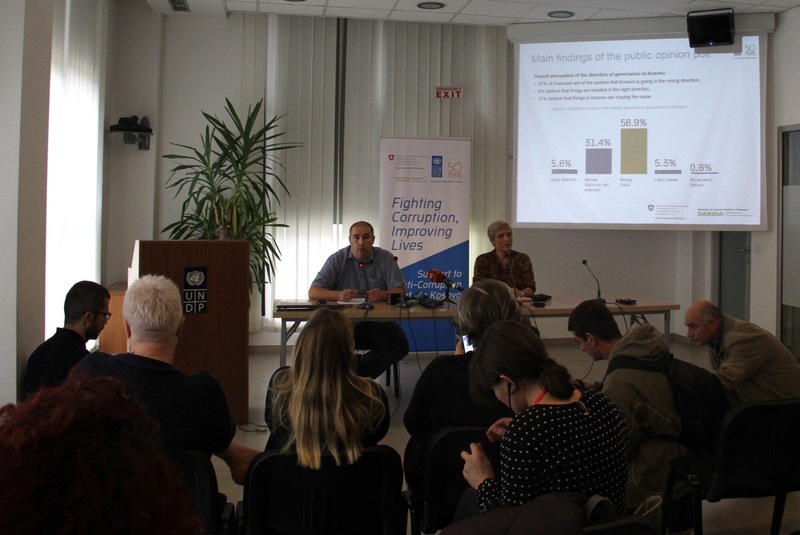 At present UNDP is assisting the government in getting the National Agency for Prevention of Corruption, envisaged by the legislation, up and running before the end of spring this year. 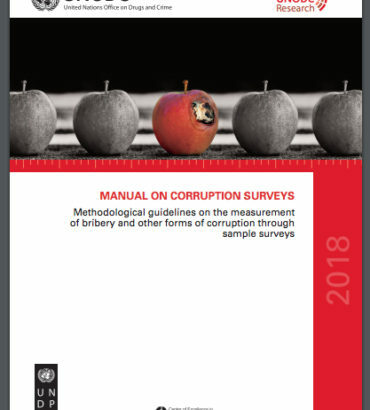 Corruption prevention work in Ukraine needs a detailed and structured roadmap for taking action and measuring progress. This is why an important component UNDP Ukraine’s work is helping the government develop the National Anticorruption Programme. Adopted by the Cabinet of Ministers in early April, the action plan makes the National Anticorruption Strategy operational by translating overarching goals, principles and values into concrete time-bound initiatives that the government will undertake in the next three years. UNDP continued its previously launched pilot on making municipality budgets clearer and more user-friendly for citizens and local journalists. The tool that “interprets” long rows of accounting codes and cumbersome tables into an interactive and easy-to understand format was finalized in early 2015 (see http://bit.ly/1H2ybNv for an example of a multi-year expenditure comparison). The presentation of the web-instrument to over 30 head city accountants from all over Ukraine has generated much interest. Finally, fulfilling its mission of building capacities of local actors to effectively counteract corruption at the sub-national level, UNDP has worked hand in hand with six CSOs that are recognized as the backbone of anti-corruption reform in Ukraine. To transfer the skills, knowledge, and practical experience of these CSOs to the regional level, UNDP organized an Anticorruption School in March 2015. Some 30 activists, journalists, and aspiring anticorruption practitioners from 15 regions of the country attended the school. UNDP continues to link the School participants with national organizations (including through daily Facebook communications) and is helping to build linkages between the regional and national levels of anti-corruption work. It may well be said that the changes in Ukraine’s integrity, openness and corruption prevention landscape are too slow and that the public is waiting for tangible change already here and now. The process of hammering out more perfect arrangements between civil society and the state in a democratic, deliberative manner has been slow, yet, already showing some of its first fruit. With steady movement ahead we hope for more and more progress to report and, in a while be able to live up to the statement that water indeed is able to carve stone at its slow but steady pace.